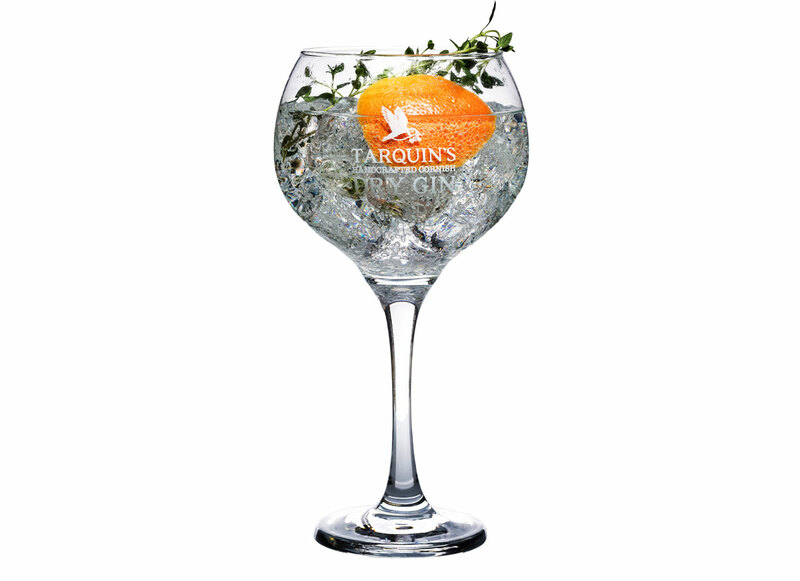 The perfect glass to enjoy your favourite Tarquin’s and tonic! 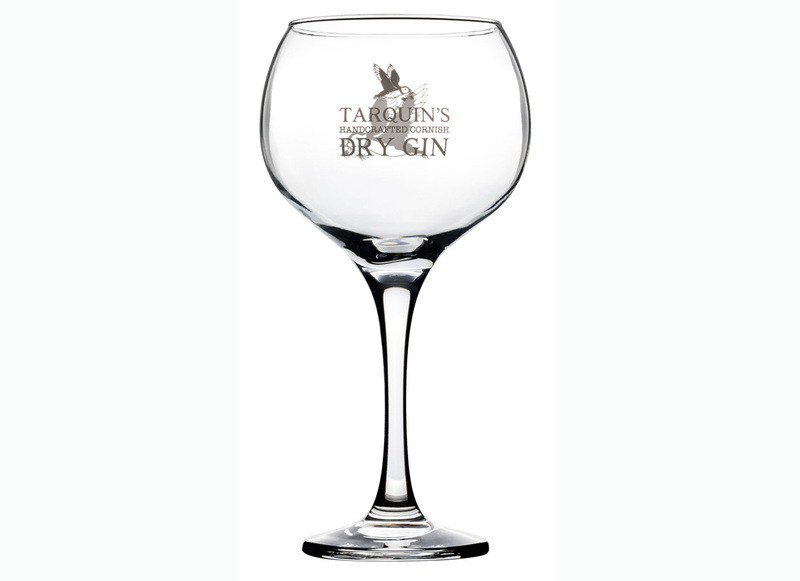 This gorgeous Copa glass is nearly 800ml in size and features the distillery’s logo etched on to the front of it. Copa glasses are designed to hold lots of ice to keep your drink cool without watering it down. 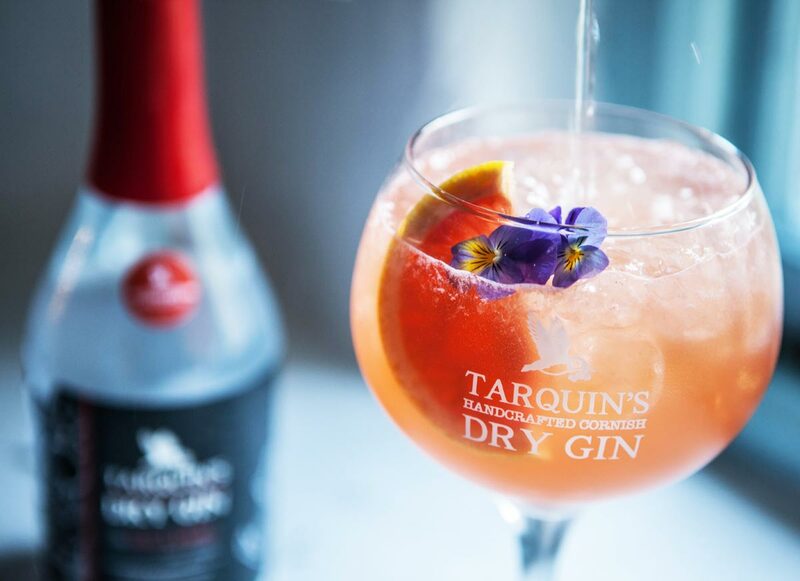 Team with any of our Tarquin’s gin for a truly spectacular drink.